US50 to Stateline Rd, Lt at Jamison (4 way stop), Lt on Gabbard Dr. Property on Rt. Sign on. 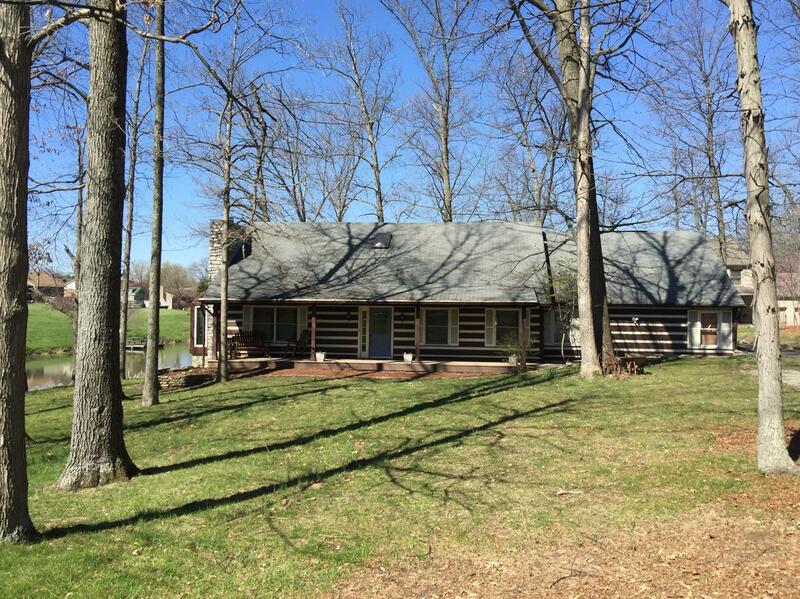 Updated 3Br,3 full bath frame/log Fascia home. All new:gas furnace, duckwork, 80gal hot water heater & drywall! Carpet throughout, new HDWD flrs in DR. 1st flr laundry, mstr suite. Great backyard w/a shared pond. Includes dock. Lots of storage.